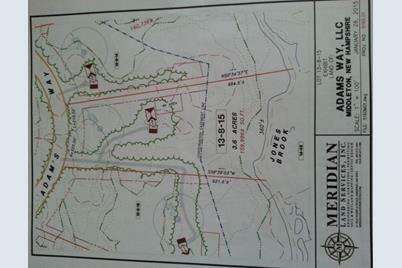 Located in beautiful Adam's Way developement is 3.6 acres of wooded land ready to go for you to build your new custom home. Lot has a stream at the back and abuts conservation land. 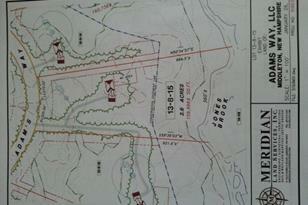 Site has underground electric utilities already in and test sites copmpleted for well and septic. See additional documents for maps and building covenants. This is an easy location to get to points north and south on rt 16 like Rochester or Ossipee, and a 20 minute drive to Wolfeboro and Winnipesaukee. Town of Middleton has also approved an 18 hole golf course to be only miles away. Additional lots available to choose from. Get ready to build your dream home! Driving Directions: Rt 16 Exit 18. take 125 to 153. Adams Way will be appr. 1.3 mi on the left. From Alton or other points west, take rt 11 to right on 153. From Wolfeboro take Kings Hwy to left on 153. Adams way will be on your right appr. 1 mi. Listed and Sold by Northern Exposure Real Estate, Inc. Lot 15 Adams Way, Middleton, NH 03887 (MLS# 4476494) is a Lots/Land property that was sold at $24,000 on June 17, 2016. Want to learn more about Lot 15 Adams Way? 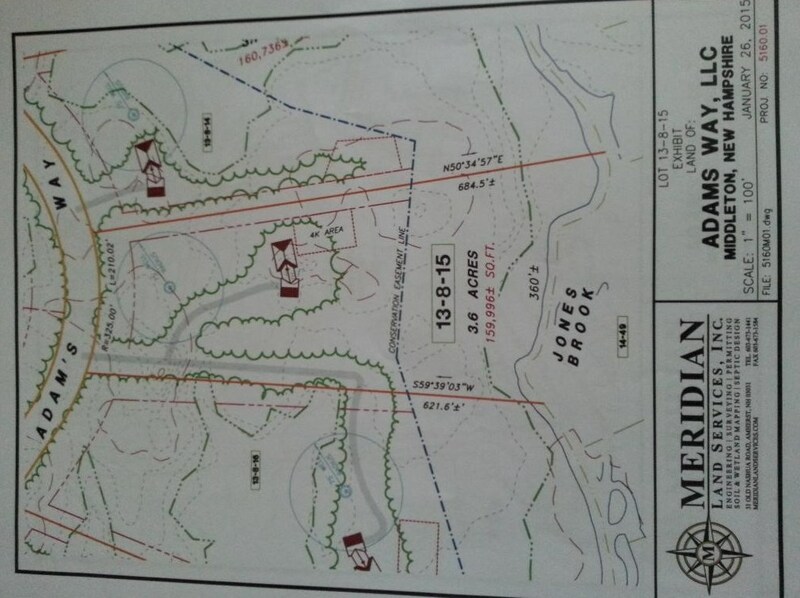 Do you have questions about finding other Lots/Land real estate for sale in Middleton? You can browse all Middleton real estate or contact a Coldwell Banker agent to request more information.